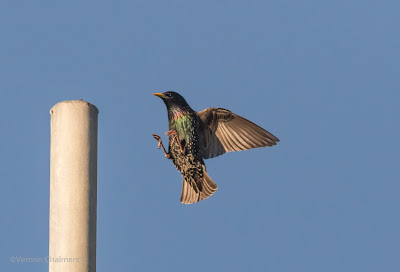 Objective: Testing the Canon EOS 7D Mark II body / EF 400mm f/5.6L USM lens with AI Servo / Zone AF Manual Selection. 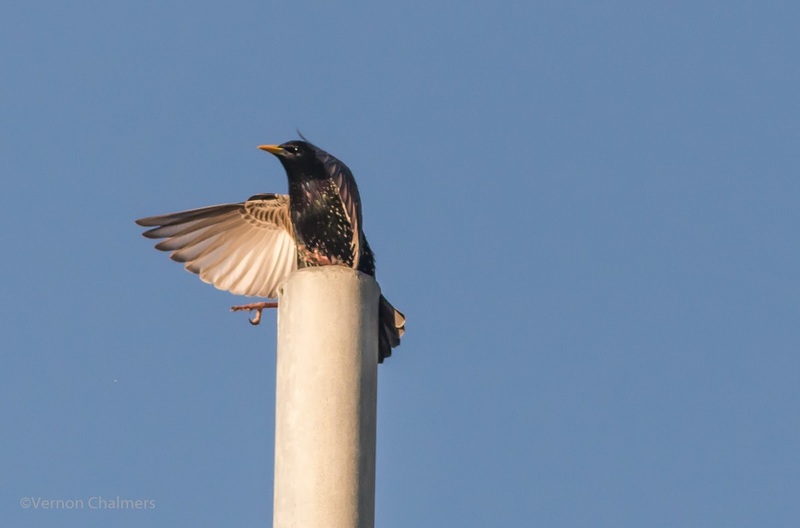 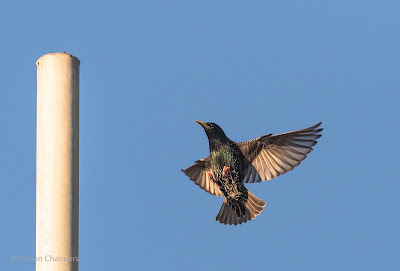 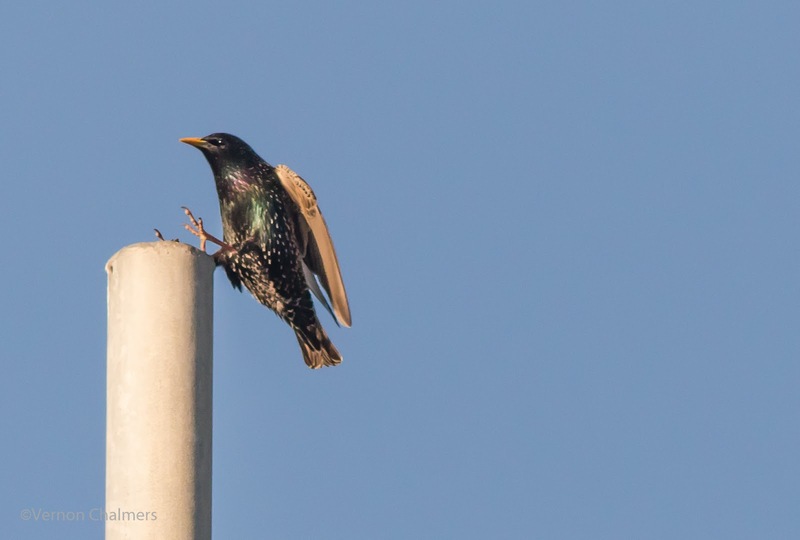 I've tried this a few times before, but this week I made an conscientious effort in giving the Zone AF Manual Selection more attention in terms of my Birds in Flight photography with this starling coming in for landing on a lamp post. Over the last couple of months I've preferred the Canon EOS 7D Mark II's Large / Wide Zone AF Selection, but the Zone AF Manual Selection is a consideration for smaller / mid-size birds in flight. 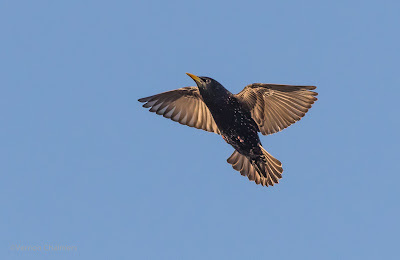 Please note that my AF interpretations / conclusions are based on my own experiences in a single birds in flight shooting environment - a specific AF selection may provide for different results in other environments (with other in-body settings). I have found that the Large / Wide Zone AF Selection to be effective for small birds in flight photography.